Dentist in West Columbia | What is Orthognathic Surgery? Are Drinks Attacking Your Teeth? Braces or Invisalign®: What’s Right For Me? Did You Forget to Pack Something? 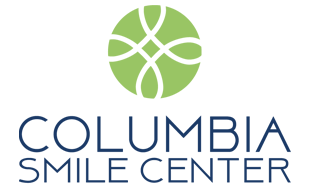 Proudly serving West Columbia, Cayce, and surrounding cities.